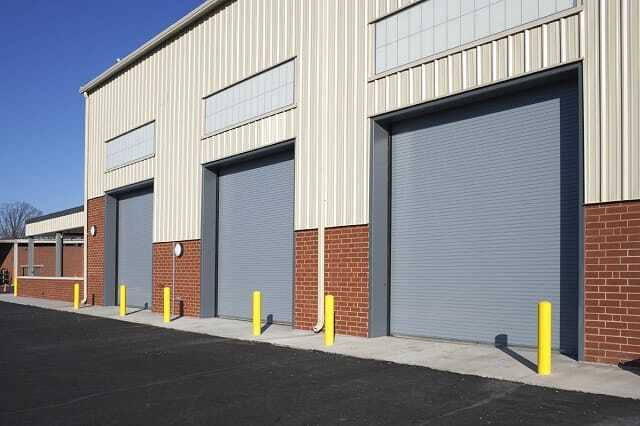 We specialise in all kinds of commercial and residential garage door installation services in Pasadena, ranging from installation of doors and panels to installation of other new parts. 247 garage door emergency repair services – We will provide immediate fixes for urgent problems with your garage door, which can include cables that need to be adjusted and cables or pulleys that need to be replaced. Planned maintenance – We can schedule to perform maintenance tasks on your garage door to ensure that that everything is working properly. This will later save you the high costs of emergency repairs and will save you the bother of dealing with these issues. Fire door drop test – We can ensure that your garage door is compliant with the requirements of the National Safety Association for garage doors. This ensures the safety of your business or your home. 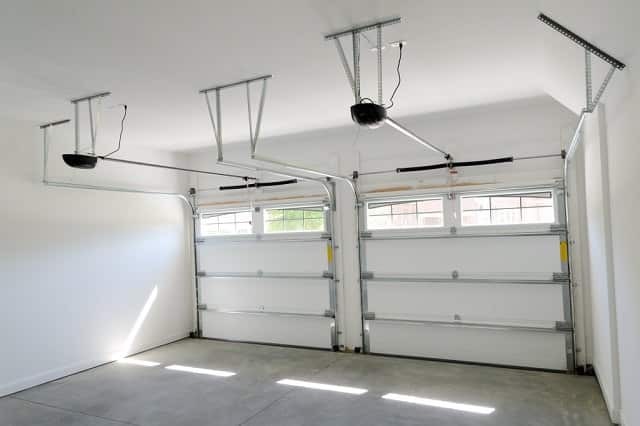 Garage door panel or section replacement – Not only is a damaged garage door aesthetically unappealing; it can also cause a misalignment in your door’s opener system, particularly if the door is not balanced. In this regard, our repair staff can make sure that your garage door is repaired, whether the damage is cosmetic or structural in nature. 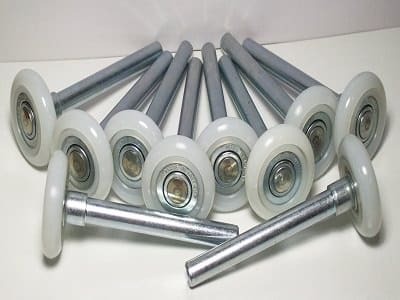 Garage door track repair – You need to have your garage door track repaired if it’s rusted, misaligned, or bent. Although you can try to fix it by pounding on it with a hammer, this can cause more damage to your garage door’s opening system instead. 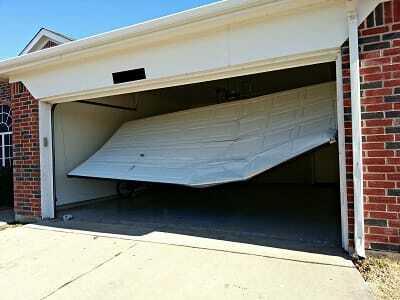 To keep your garage door opening and closing with no problems, you should leave its repair to professionals. Garage /door cable repair and replacement – It’s important to have the cable repaired or replaced once it is frayed or broken because it serves to keep the garage door from shutting down in the event that the cable spring breaks. This prevents you from getting injured or your property from getting damaged. 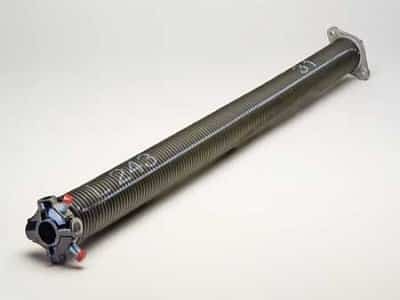 Garage door spring repair and replacement – A damaged spring should be repaired and replaced only by experts as doing them yourself can lead to injuries. 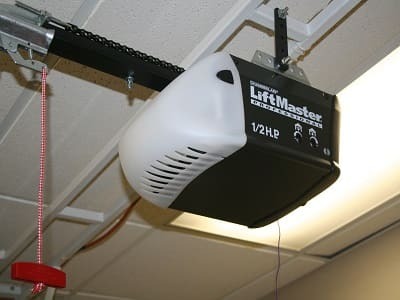 Garage door opener repair – There are many things that can damage your garage door opener. These can include an interference with the garage door opener’s frequency, a transmitter problem, or a broken part. Aside from garage door services Pasadena TX, Garage Door Repair Pasadena can also replace or install a new door for your garage. You can choose from various styles of garage doors. You may also want to consider installing an insulated door as this is more durable. In addition, the enclosed back panel provides the interior of your garage with a more polished look. Note, though, that you should attach your garage to the conditioned part of your house in order for the insulation to provide you with energy savings. Sectional roll-up door – This is the most popular style for a garage door. 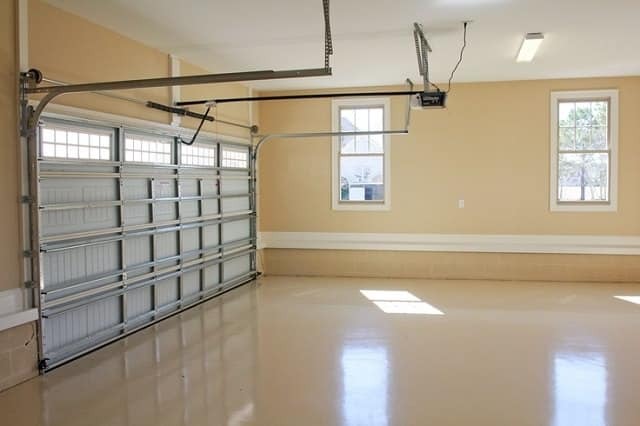 However, in order to use this, your garage must have a headroom of around 14 inches. This is the space between the overhead framing or ceiling and the garage door opening. Swing-up or swing-out door – This is a good choice if you want to have a distinctive look for your garage door or if you want to keep the ceiling clear. Whether you prefer contemporary or traditional styles for your garage door, they feature trims, panels, and other detailing. In this regard, garage doors that are made with true frame-and panel construction have the tendency of being sturdier than the doors which decorative details are merely nailed or glued on. Many styles also have glass panels on the top row, which allows the sunlight in and which looks inviting from the outside. In addition, there are roll-up doors that have frosted plastic or shatterproof glass in all of the panels, giving it a more modern look. Our garage door service Pasadena TX also includes consultation services. In particular, we can help you decide on the best material for your garage door. 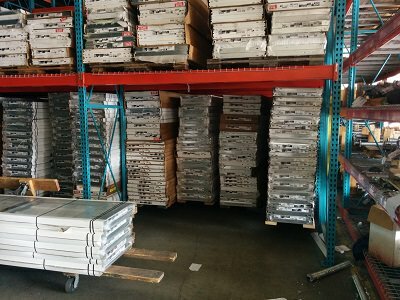 Aluminum – You can now find garage doors that are made of sturdy aluminum, which is made with dent-resistant laminated panels and heavy-duty extruded frames. They are also rust-proof and look rugged. However, if you prefer the less expensive aluminum doors, then their aluminum panels or frames are usually made of other materials, which include high-density polyethylene. Because it is a lightweight material, it is an appropriate choice for extra-wide double doors, as it doesn’t put much strain on the door’s operating mechanism. 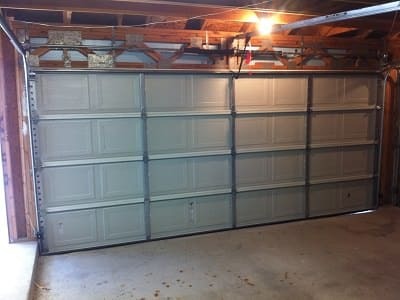 Steel – This is a good choice for the material of your garage door if you want something that needs less maintenance. It is sturdy, yet relatively inexpensive. However, it dents and it rusts, so you need to promptly touch up scratches. Wood – This material provides authenticity and charm, which other materials only mimic. Wooden doors can be made locally and in any size that you want. They also stand up well to basketball bumps. However, the disadvantage to a wooden garage door is that it would need frequent refinishing or repainting, especially if you live in a place with a damp climate. When it comes to the cost, you can find wooden doors which prices are from midrange to very expensive. This depends on how the doors are made. The most expensive are true frame-and-panel doors, which are made of durable cedar, redwood, or mahogany. On the other hand, the least expensive wooden garage door would consist of a lightweight wooden frame that has foam insulation filling, which is wrapped n hardboard skin or plywood.